Q: WHAT'S SPECIAL ABOUT THE AREA? A: The marine protected area will be in the Ross Sea, considered to be one of the most pristine environments in the world. 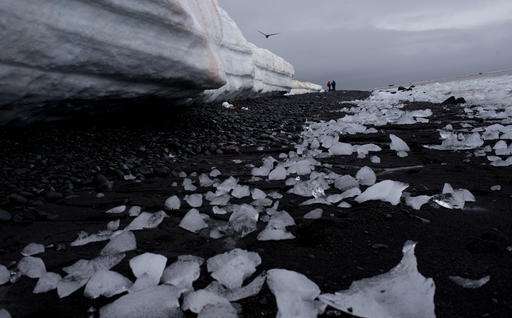 New Zealand officials say that at different times, the area is home to about one-third of the world's Adelie penguins and 26 percent of the world's emperor penguins. It also boasts thriving colonies of seabirds, seals and whales. Researchers say the region is important to study because it is almost untouched by humans, and should remain that way. Several countries fish in the region for lucrative Antarctic toothfish, which are often sold in stores and restaurants as Chilean sea bass. Q: WHAT MAKES THIS AGREEMENT GROUNDBREAKING? A: Individual nations across the globe have set aside dozens of marine reserves. But proponents say this is the first time that a bunch of nations have collaborated to protect an area on the high seas—the open ocean that falls outside the jurisdiction of any one nation. The deal was put together by New Zealand and the U.S.
Q: WHAT ARE THE DETAILS? A: The reserve covers 1.6 million square kilometers (617,000 square miles), making it the world's largest marine protected area. About 72 percent will be a no-take zone, where commercial fishing will be banned. In the remaining areas, limited fishing for toothfish or krill will be allowed, although fisher folk will be required to do extra monitoring and tagging so scientists can evaluate what's happening to fish stocks. Researchers can apply to take limited numbers of fish from throughout the reserve. Q: WHAT ABOUT THE POLITICS? A: Many are surprised the deal came together at all, especially because it required the U.S. and Russia to agree at a time when tensions between them are running high. 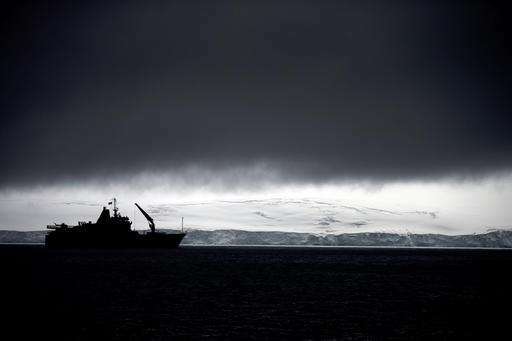 Antarctic fishing is regulated by the Commission for the Conservation of Antarctic Marine Living Resources, whose members include 24 nations and the European Union. All agreements must be unanimous, which has proved a stumbling block in the past for a group with such divergent politics and interests. Many nations had been pushing for a reserve but a few had resisted, with Russia becoming the final holdout. The deal made some small concessions to Russia by altering the boundaries and by increasing the fishing quota outside of the no-take zone. A: Environmentalists hope the deal will pave the way for future agreements on the high seas, and that one day a big chunk of the world's oceans will be protected as a result. 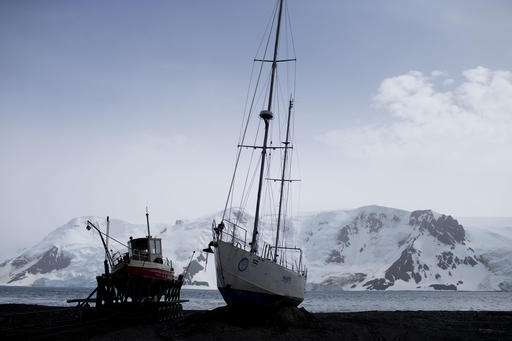 It could also help speed along plans for other marine reserves around Antarctica. The agreement takes effect in December 2017 and, in the no-take zone, runs for 35 years. At that point, the member nations will again need to reach consensus for the reserve to continue—no simple task judging by the contentious nature of past negotiations.